9/29/16 11:53AM UPDATE – Hyatt has removed this position from their site for now, but we’ll let you know when they start hiring again! 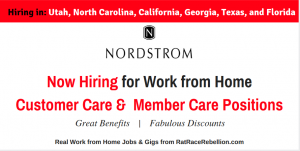 If you are seeking a customer service positions, please check our Call Center & Customer Service page as well as our Big List of Work from Home Jobs & Gigs. 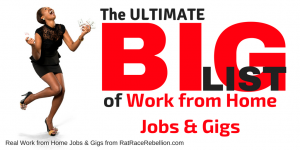 Great work from home job news, Rat Race Rebels! 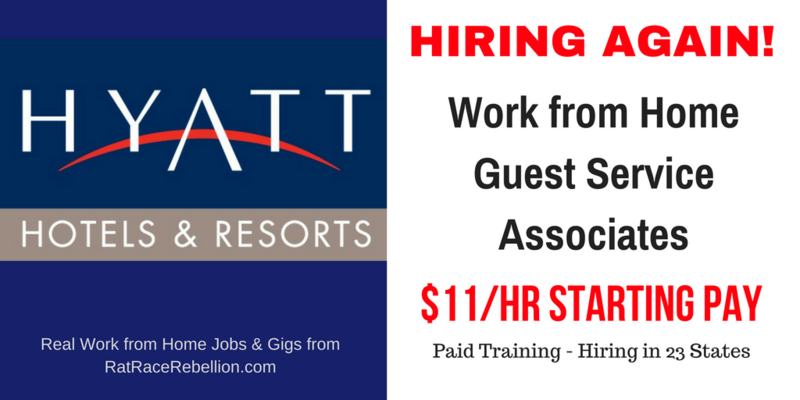 Hyatt is looking for full-time Guest Service Associates again! With benefits! 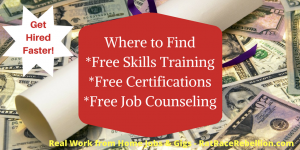 Training Classes Begin 10/13/16, so move quickly on this one. Please note this position can only be worked remotely from the following states: Arizona, Colorado, Florida, Georgia, Illinois, Indiana, Iowa, Kansas, Louisiana, Michigan, Minnesota, Missouri, Nebraska, North Carolina, North Dakota, Ohio, Oklahoma, South Carolina, South Dakota, Tennessee, Texas, Utah and Wisconsin. Home Agent Guest Service Associates will provide Hyatt guests with exceptional customer service throughout the inbound reservation process. Home Agent Guest Service Associates must have high speed internet access and a quiet, secure workspace. Strong verbal and written communication skills, the ability to work independently, and have the aptitude and ability to successfully perform in a sales role, in union with a high degree of customer service orientation. A Home Agent Guest Service Associate must multi-task (talk, type, search multiple screens) without impact to the guest. Must be computer savvy and have the ability to type and utilize keyboard functions to navigate multiple programs and screens quickly and accurately. This entry was posted in Hiring Companies, Work at Home Jobs and tagged Hyatt. Bookmark the permalink.